-- There's a pop-up dinner party, hosted by RL Reeves of Scrumptious Chef on Saturday, February 9th at Tamale House East at 1707 E. 6th. Heritage pork dishes and St. Arnold Icon Belgian Ale. Someone better go and tell me about it, because I am supposed to be at another event that night, and this would be right up my alley! -- For Mardi Gras, Bangers is having a swamp roast on Sunday, February 10th, 12 - 6 pm, along with some New Orlean's style jazz bands. -- Special Valentine's dinners -- make a reservation! Peche, Cherry Street, Paggi House, The Carillon (they're doing specials for 3 nights!) and speed dating at Bangers. -- The 4th Annual Bacon Takedown will be on March 9th! Check their website for info if you'd like to enter this culinary ode to bacon. -- The Salt and Time Butcher Shop and Salumeria officially opened this past weekend at 1912. E. 7th; they've long been a staple at the weekend farmer's markets so it's great to see the transition to brick and mortar. -- Also east, the Rosewood Community Market, has opened. 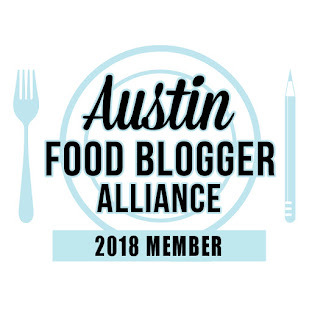 From their Facebook page, they are "a grocery and food hub located in east Austin dedicated to providing fresh food access to the community through the sale of local farmers' goods and products." -- The John Mueller Meat Company is getting ready to open (Feb. 20th) at 2500 E. 6th Street. -- The Austin's Pizza location on the Drag is now a 24-hour spot. -- Winflo Osteria has opened at 1315 W. 6th Street in a bungalow house; the picture of their dining room on the website is gorgeous! -- Sagra has reopened at 1050 E. 11th Street. -- Fado Irish Pub has a new menu, including some lighter fare items. -- Freedman's, a bar and smokehouse, has opened at 2402 San Gabriel. -- As restaurateur Larry McGuire can't sit still, his latest offering is Josephine House at 1204 West Lynn. Currently just open for lunch and "afternoon snacks and drinks" til 5 pm. 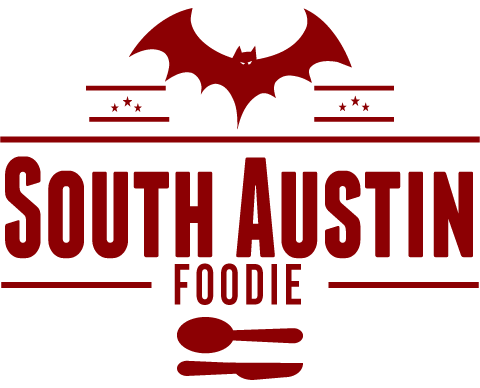 -- The old Vinny's on Barton Springs will be home (late Feb/March) to Peso and Bucks, a 24 hour establishment. -- Pieous, an artisan pizza outlet is coming 12005 Hwy. 290, just past Rim Rock Trail (and before Bel Terra) on the way to Dripping Springs. -- Cannoli Joe's on Hwy. 290 in Sunset Valley has ended their reign of Italian buffets. Man, when did February become the 'it' month for food events? We's BUSY! I know! Maybe we can sneak away to the pork pop-up party!